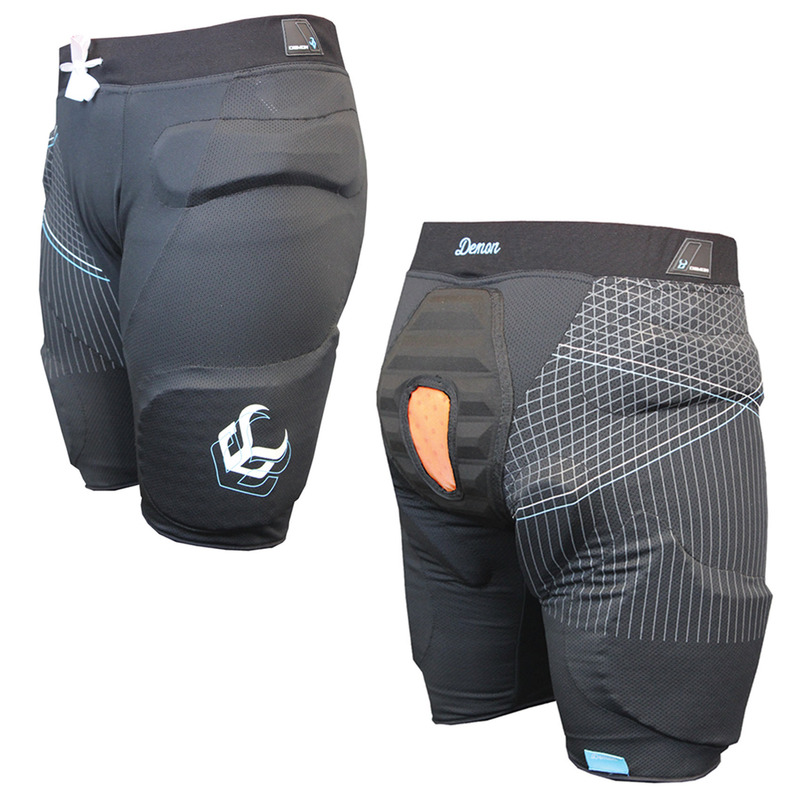 A great protective short from Demon with plenty of protection and using the highly rated D30 material which absorbs shocks as it hardens on impact and then returns to its original state. The Flexforce x D30 shorts are a very popular Impact short for us here at The Board Basement and seller out every year. 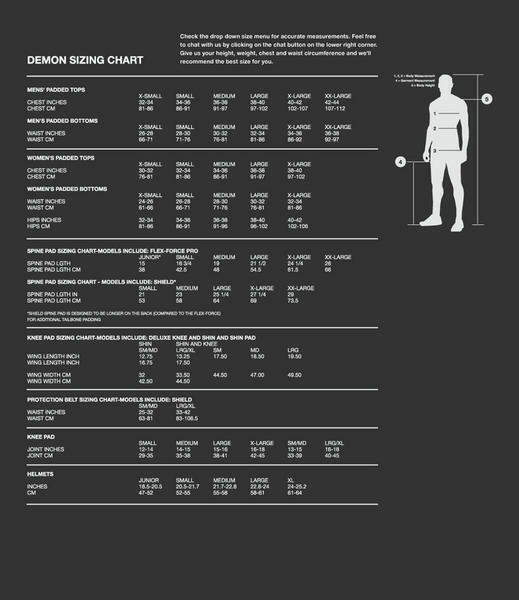 A great protective short from Demon with plenty of protection to keep you safe while having a slimmer profile and a nice feminine cut and detail. The coccyx protection is reinforced on these pants with a higher piece of D30 which sits just above the waistline for even more protection against bumps and knocks from hard and icy surfaces. Save your tail bone and wear these when riding.